Austin Abels started at Armcorp in the year 2015. His construction experience began in 2008. 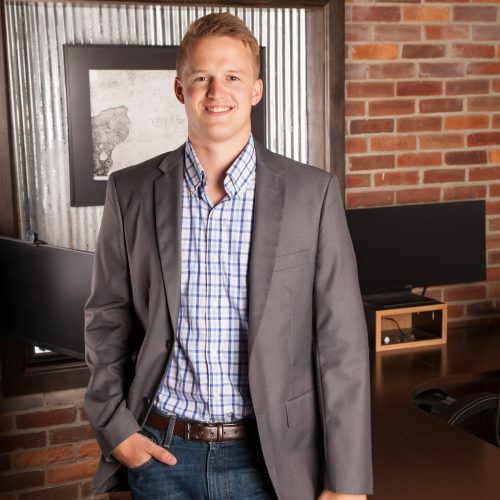 He graduated from Ball State University in 2012 with a Construction Management degree.